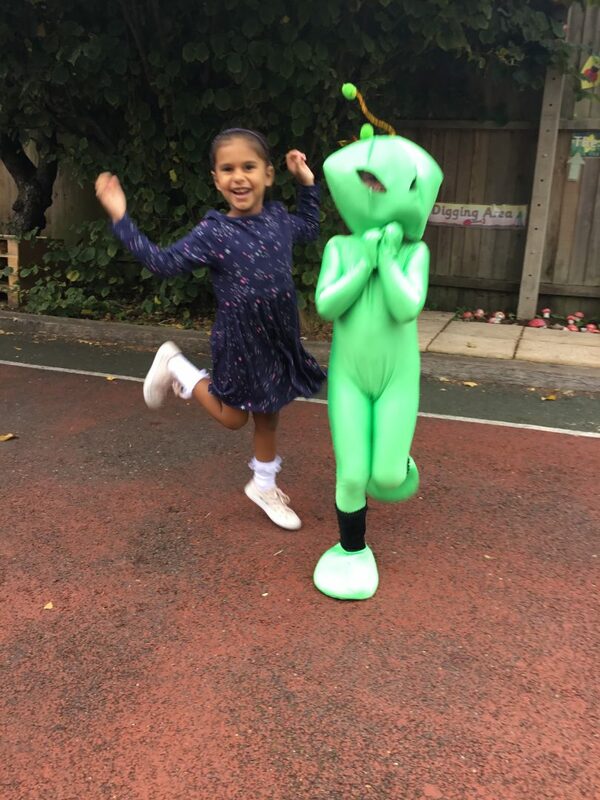 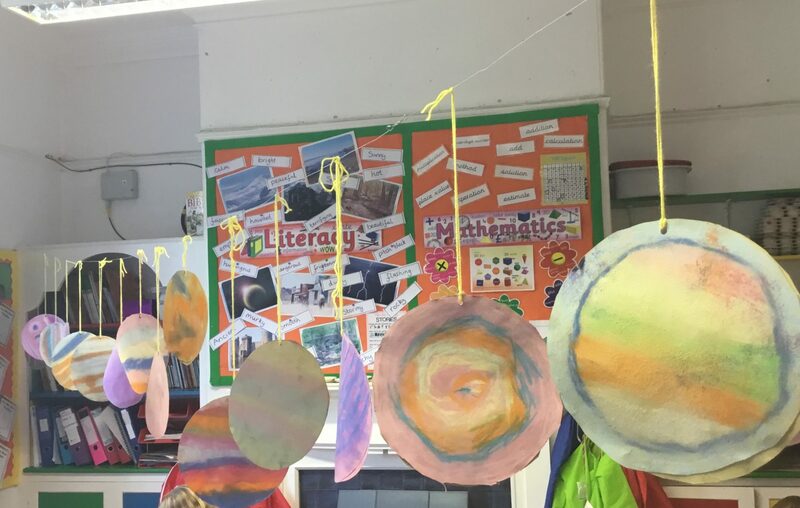 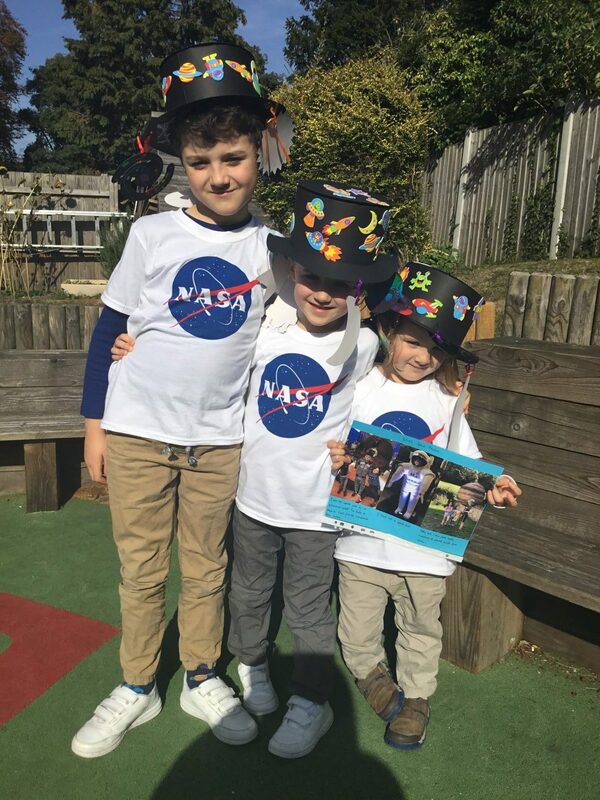 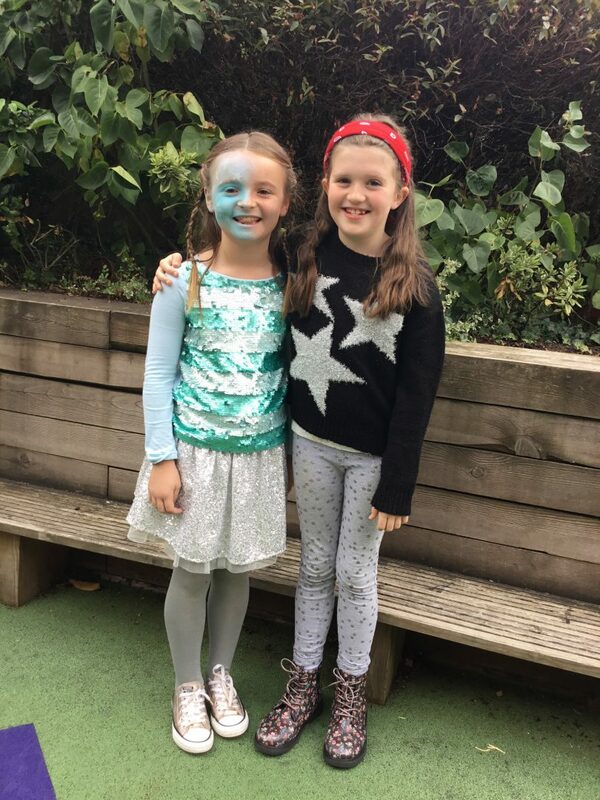 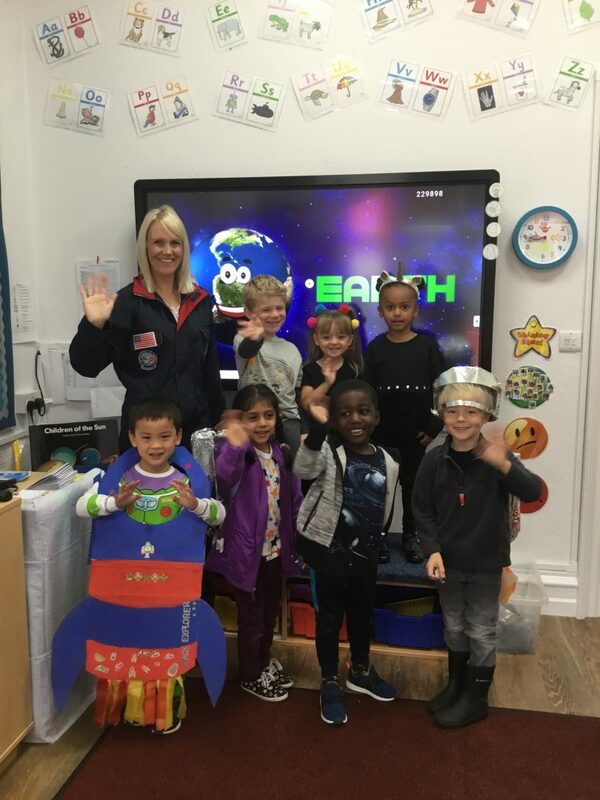 The school was the scene of an alien and astronaut invasion today, as we celebrated National Space Week to mark the launch of ‘Sputnik’ on 4th October 1957. 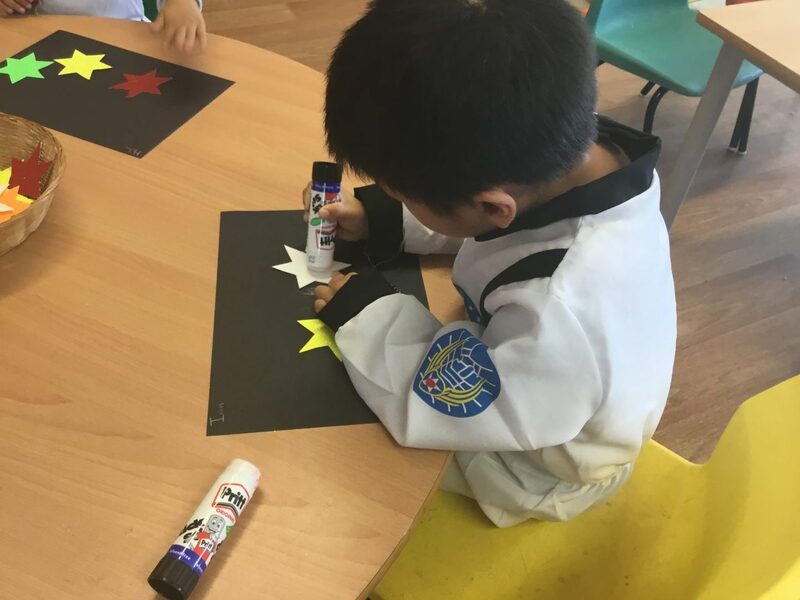 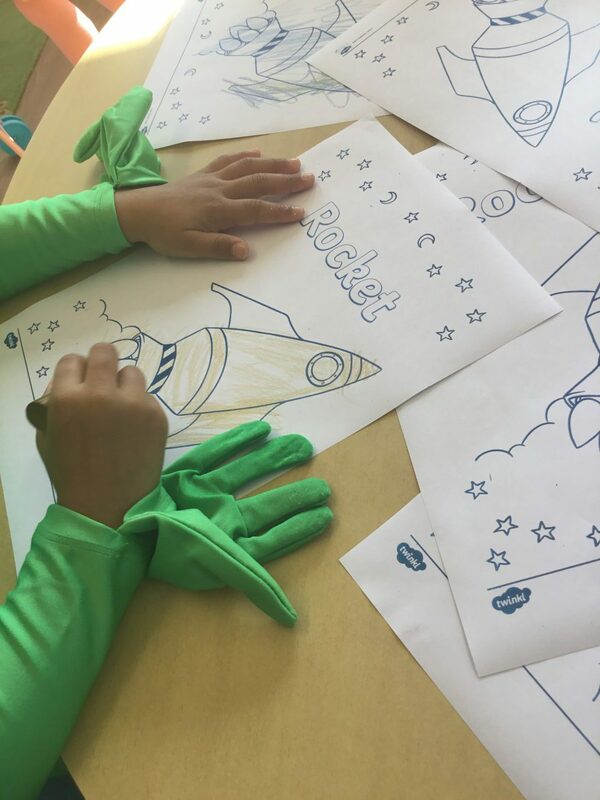 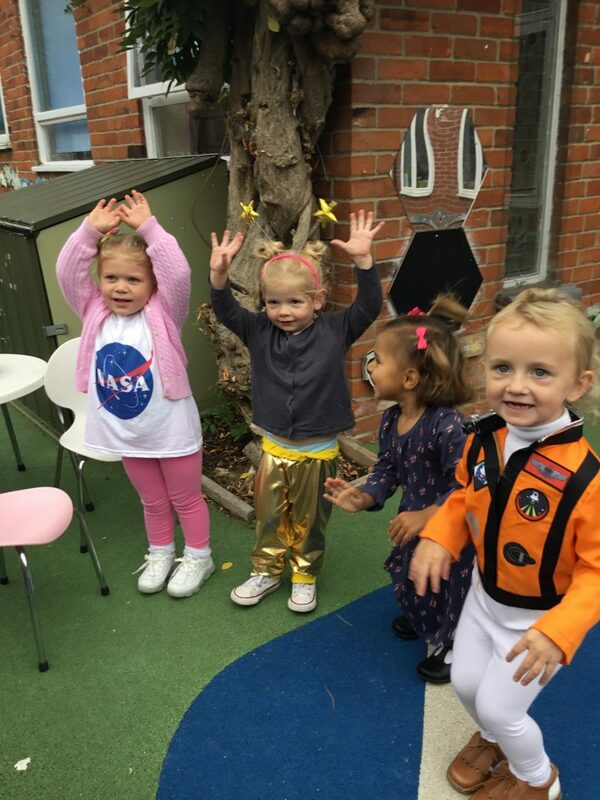 A space themed lunch was served and we learned about space through activities with a cosmic twist. 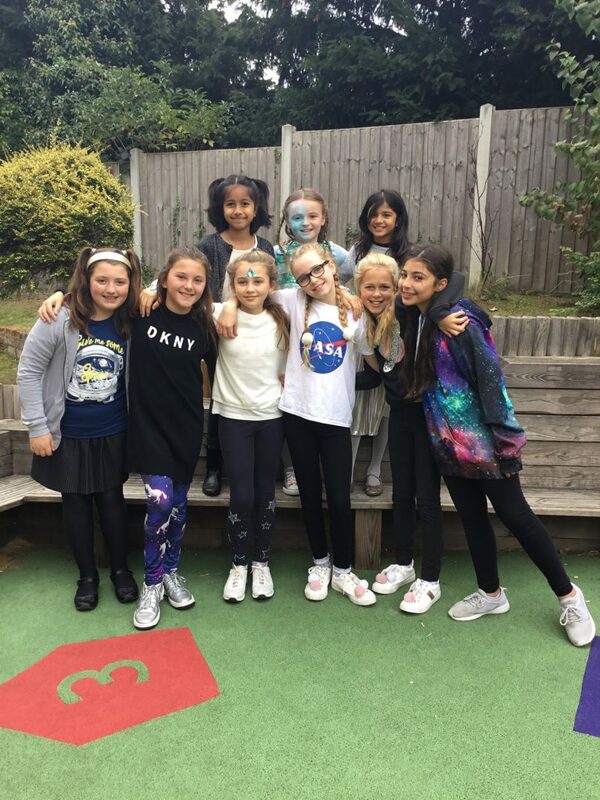 A great finale to the week!